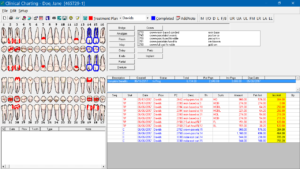 Don’t waste time searching for patient information. Have it at your fingertips— exactly when you need it. 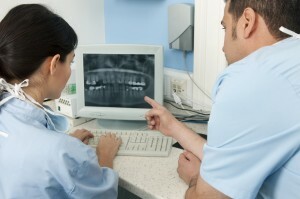 Get detailed information on remaining coverage and dental benefits available for the patient in two mouse clicks. Avoid the time consuming browser sessions with logons, user identification and passwords. NEA provides a secure repository service. DOM is set up to facilitate e-payments through banks and electronic EOBs. As soon as the insurance companies accept them, you’ll be ready to offer this service to patients.